Hey, bookworms! 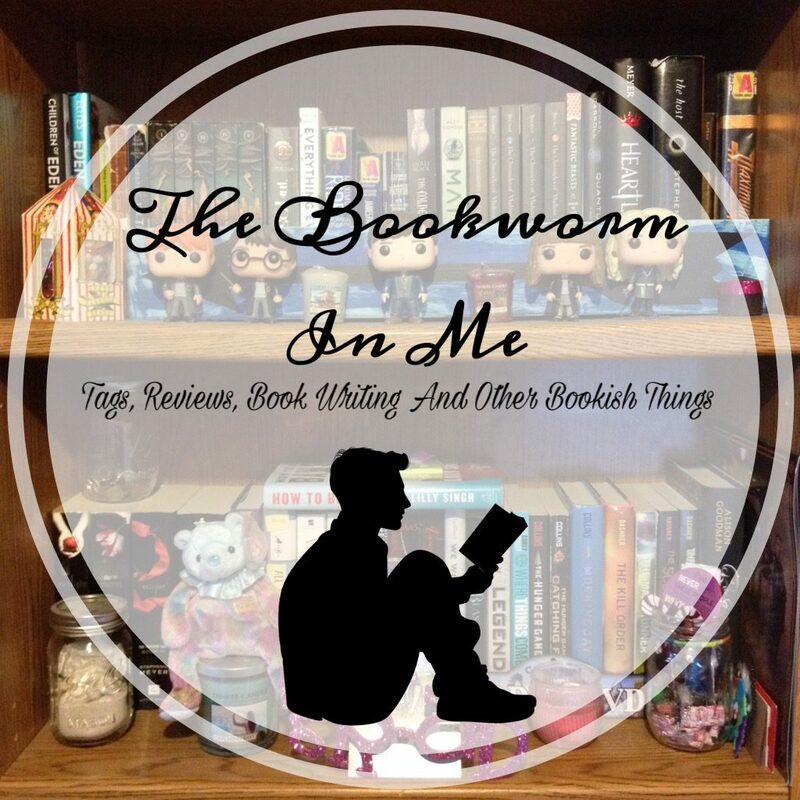 Welcome to day four of the Winter 2019 Biannual Bibliothon! Today’s blogging challenge is hosted by Hannah! Her challenge is to click bait 3-5 of your favorite books! You can find her post here. Let’s get started! 1. You won’t believe what this kid did to bring back his uncle’s most prized possession! 2. This girl had no idea what she really was until she turned eighteen–you’ll never guess what she found out! 3. A boy goes on an adventure across the sea to find out the truth about his grandpa’s history–you won’t believe what happened! 4. An illegal second child sneaks out of her house and finds an underground sanctuary for people just like hers. 5. Six kids are on the run from evil scientists. Can they survive or will they be caught? Thank you for joining me today! Happy reading! I’ll go check them out soon!